In addition to storing cars, motorcycles and other vehicles, we can also store classic cars in both our Cardiff and Bridgend storage facilities. It is absolutely crucial that classic cars are stored carefully and properly, as dirt, rust and other menaces can cause damage, which can affect the car’s value long term. While you might consider storing your classic car at home, e.g. in a garage, it may not be an adequate enough storage solution for something of such high value and importance. Our facilities are 100% secure, meaning that your classic car will be perfectly safe with us. 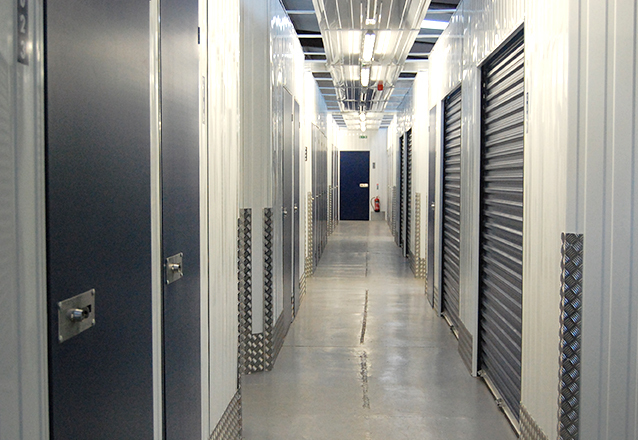 All of our storage units are at ground floor level, making it easy for you to drive in and out of them, which you are able to do at any time you choose, 24 hours a day, 7 days a week, 365 days a year. So if you decide that you want to take your classic car for a spin at a moment’s notice, then the choice is yours – even if it’s at 3 o’clock in the morning! 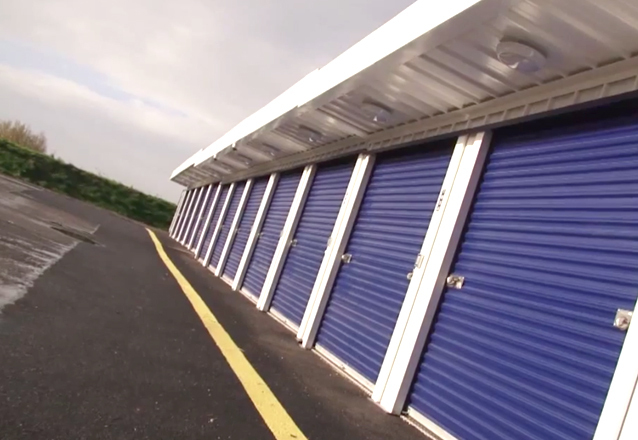 So if you’re a classic car enthusiast living in South Wales and you need somewhere safe and secure to store your car, then contact Easystore at either their Cardiff or Bridgend facilities today. 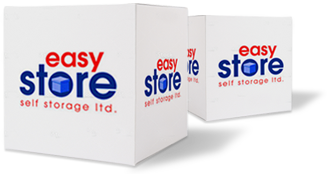 Contact Easystore about classic car storage today – either give us a call or fill out our instant quotation form.